Young Thug shares the updated version of On The Rvn - the title track to his latest EP released late last month. 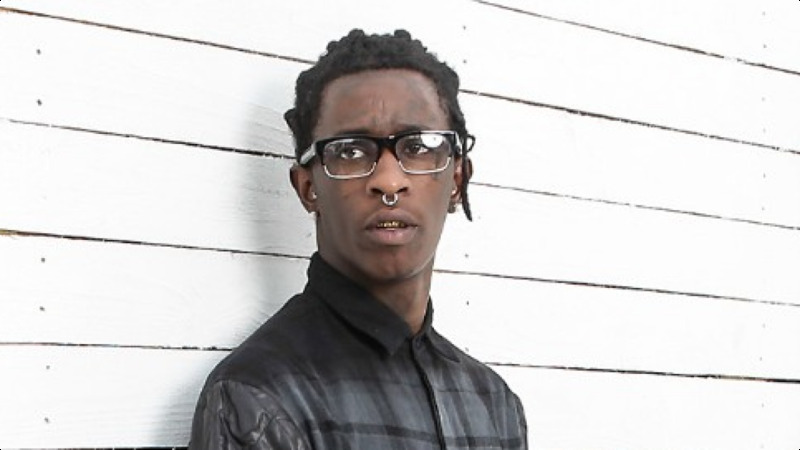 According to Thugger, Offset was supposed to feature on the original but was cut out of the album version for unspecified reasons. Out now, "On The Rvn'' also features Elton John, Jaden Smith and 6lack.